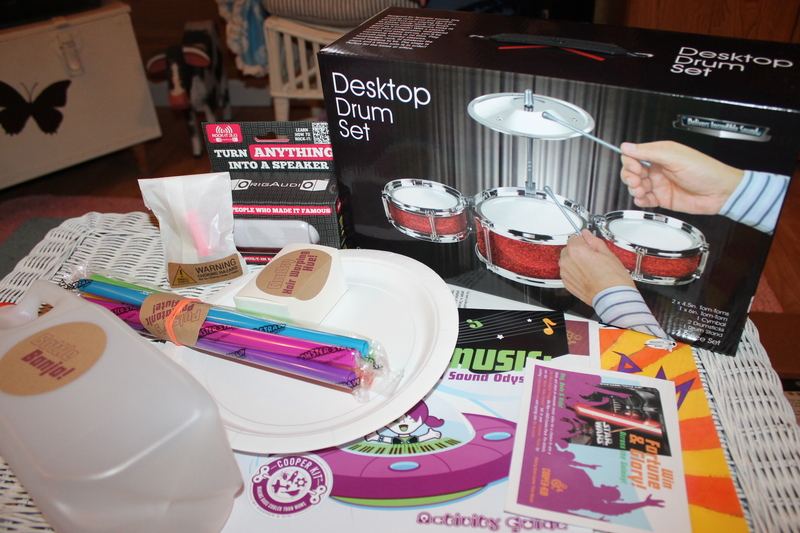 Hurrah for products that help kids get a little creative. 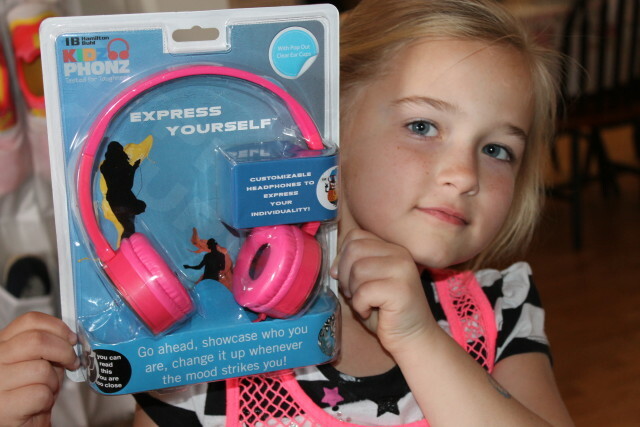 Today I have a giveaway started for one of you to win a pair of the KIdzPhonz™ Express Yourself™ Headphones from Hamilton Buhl. 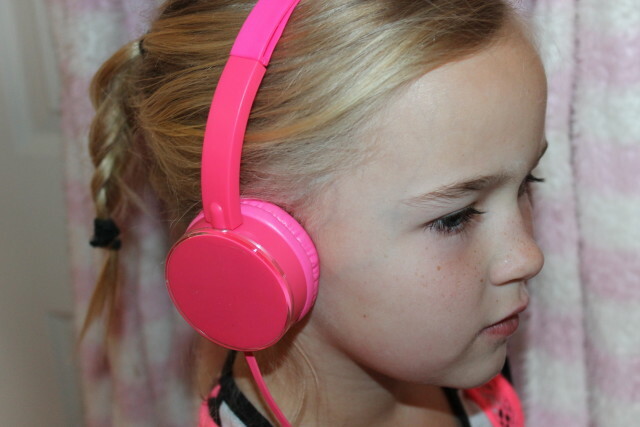 The headphones come in four different fun colors for kids: grey, pink, yellow or blue. I selected pink and the kids love the choice I made. Girlie girls reside here :). You can find templates to use at KidzPhonz.com. I mentioned that this product helps your kids get creative. 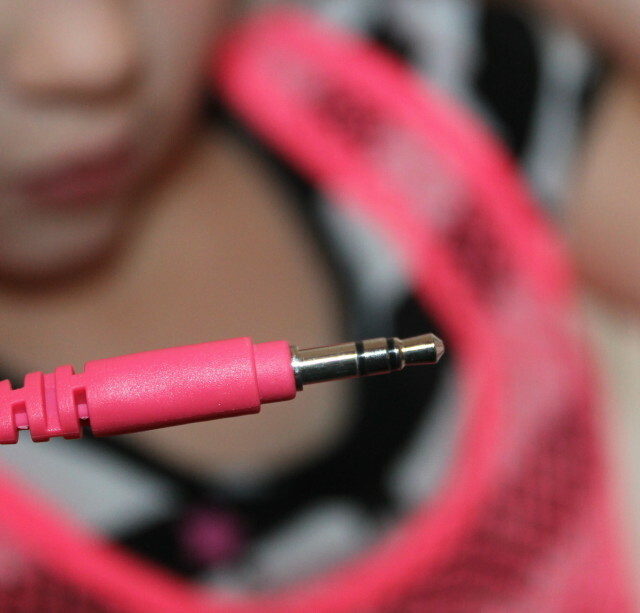 On the outside of the ear cups is a clear piece that can be removed so kids can add their own designs to their headphones. 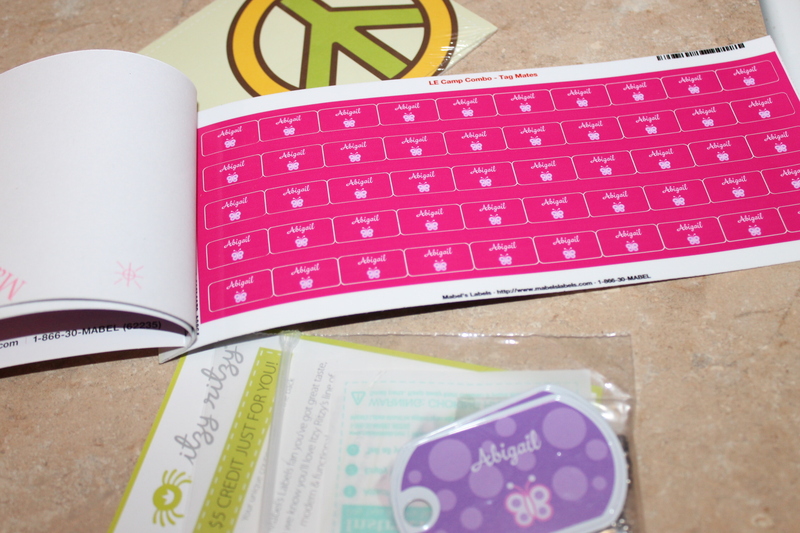 Included on the package is the pattern to trace on whatever your kids desires. When we use fabric, I heavily starch it before and after tracing it and because I have so much material with so many different designs, it’s the kids favorite item to use to design their headphones. You can find templates to use at KidzPhonz.com. Whatever your kids mood, they can change their designs over and over and over… and over. Just pop the plastic cover off, remove the last design and add some new ones. Is this product something you would like to win? If so be sure to keep scrolling down so you can enter my below giveaway for your chance. Happy kids = Happy mimi. The headphones are compatible with tablets, mobile phones, computers and Chromebook. Also included is a 4 feet PVC cable. 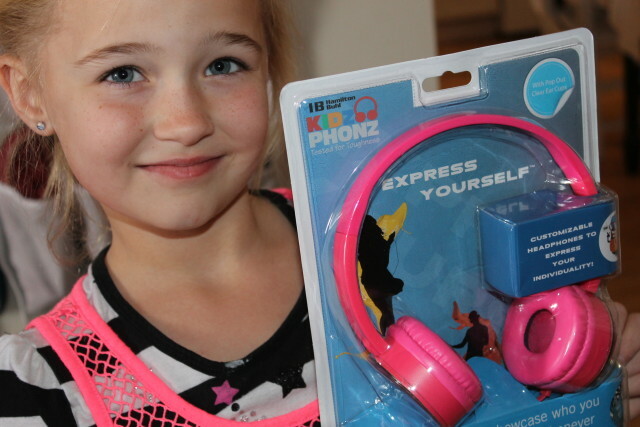 If you would like to skip the giveaway and go ahead and purchase your own KIDSPHONZ, they are an affordable $19.95. Head on over to kidzphonz.com to learn more or to make a purchase. US 18+ to enter :), good luck. Reshare options for your convenience. Thanks everyone. 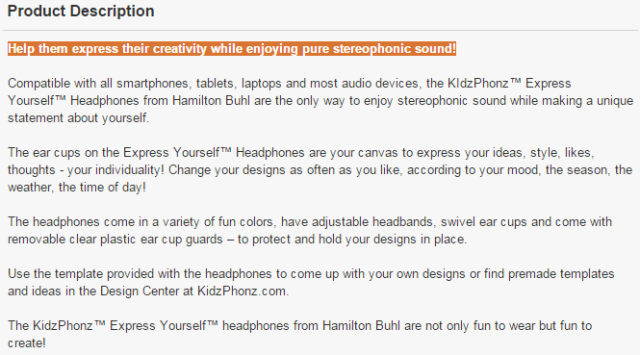 This giveaway is sponsored by KIdzPhonz™ Express Yourself™ Headphones from Hamilton Buhl. This blog is not responsible for prize distribution nor shipping. 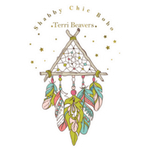 Shabby Chic Boho has not been compensated to review or host the giveaway. I received a product sample to try and photograph. All opinions are always 100% mine. What an awesome giveaway! My daughter will definitely like that color! 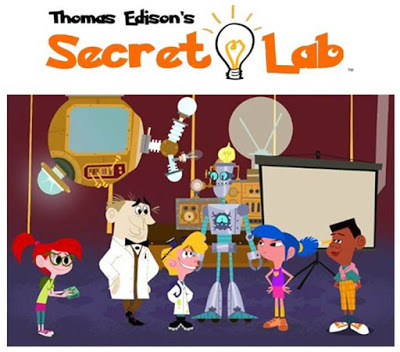 I love that it encourages creativity, and that kids can create their own design. I learned that it works with tablets and computers, has 4 ft of cable and comes with a warranty. I learned that you can buy replacement clear cups for when you need more to design! If you can fit in them, lol. They don’t fit me. 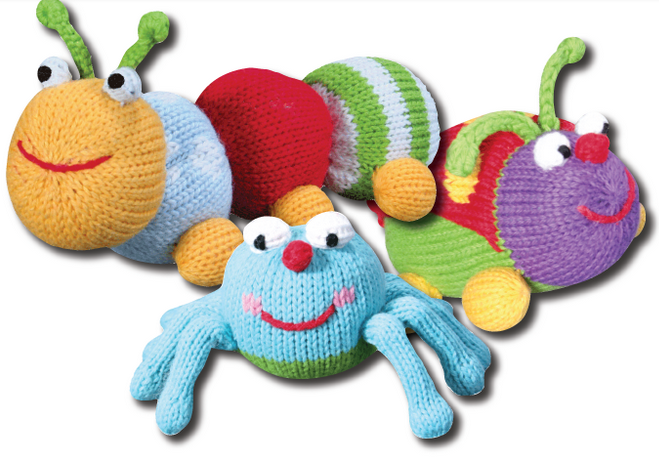 I love you can switch the designs and they are adjustable so the kids can all be comfortable in them. Um. I want a bright pink pair of headphones… Can I use them? I like that is compatible with their laptops and tablets. I would love to have this for my grandson. Those are so cute. I am sure a little girl would love to win those. These are so fun! My son would love to have these! My girls would go nuts some headphones like these. I only ever get them the cheap dollar store ones because they are little kids who tend to break things. These are so colorful and cool. My niece loves headphones and these would be perfect for her. She would love the pink ones. Those are so cute. I love the loud and vibrant pop of hot pink color. I love that kids can design their own ear covers to customize the headphones. Kids love to be creative and individualize. I am for nearly any kid’s item that encourages creativity. I had to enter this because I think my god-daughter would like this. I learned from the site that they have holiday templates that you can use. 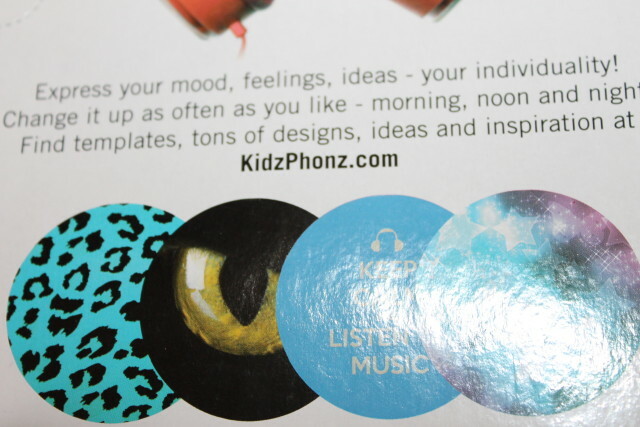 I learned that Kidz Phonz are compatible with numerous devices and that they offer a design center so kids can personalize their headphones. These are really cute head phones. My friends kids would love them. I will have to pick up a few pairs for gifts. I like that it comes with a Cable: 4 feet PVC Cable. These are cute headphones. Omg these are some cute headphones! My daughter would love them! Those do look pretty cool. I know that my daughter could use a new pair of headphones, for all of our sakes. Wow, I love that bright pink color! Do they make these for adults? I’d totally wear them! I love these headphones! They’re so cute! I’ll have to get them for my girlie girl! These are really cool headphones! Is is weird that I want a pair too haha? Thanks for the giveaway! Those are some gorgeous headphones shame the giveaway is just for the USA would have loved to enter for my friends daughter. That color is so bright! I think my family would love these. I’d love to try them myself. The name really fits the headphones, because I and the kids, like the fact that they can express themselves with the pop out clear plastic cups & the free design templates. PLUS they have a swivel ear cup & an adjustable headband for comfortable wearing. I know the feeling, Abby’s on her second pair since Christmas. These seem to be really well made so I don’t think I’ll have to buy any more anytime soon. I like that they are compatible with tablets, mobile phones, computers and chrome books. My daughter would absolutely love these. She goes through headphones like nothing. That is really neat. 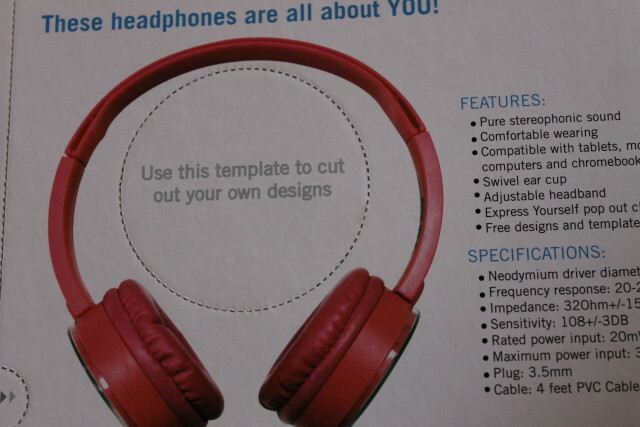 Like that you can personalize the headphones. These look very cute. 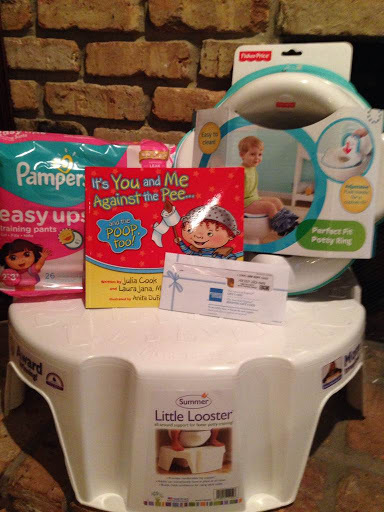 Some little girl is going to be very happy. Nice of you to share. My son is really a music lover like me. In fact, he cannot turn to sleep without listening his favorite musics. He cannot be motivated to study without a music. Good thing to know this, I’ll buy this for him, I’m sure he’s going to like it. Looks like a cute gadget for kids… I’d have to pick one for my nephew! This looks super cool, Kids would really love to have these awesome headphones! 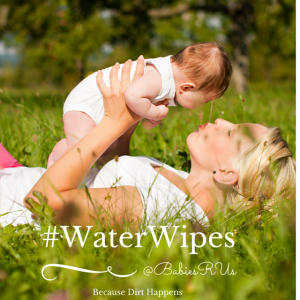 These are so perfect for sensitive ears that kids have! Definitely entering – Thank you so much! I like the fact that the kids can express themselves with cutouts they can make of their own. Personalization always goes over well with the kids. These look like really cool headphones for kids! I like the fact that they have templates that make them pretty cool. 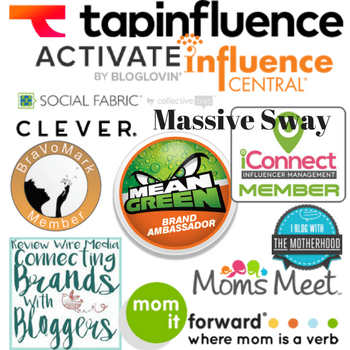 April G recently posted…February #ChainLinkyCLIMB is Helping Bloggers Climb HIGHER! Wow! This looks like a fantastic product! What a great giveaway. its cool that they are customizable. my daughter would be all over this. I love that these are made for kids. My daughter so badly want headphones like her brother so I think the fact that there are specifically designed for the littles is awesome! Terri, Love these cute headphone especially the pink ones. Your post was engaging. love the graphic. Thanks for sharing. I love that my son can create his own designs. I love how many designs they have for the plastic cups and that you can switch them out. I really like how you can customize the headphone part, that is awesome. My son would absolutely love a pair of these. I wish these would’ve been around when my daughter was younger. We used to go through headphones, like drinking a glass of water. These are so cute and I love that they can customize them too. I would love to win these for my girls! We go through so many pairs of headphones and buds here. These look much more durable and appropriate for kids than what we’ve been trying! I will check these out! I love that they can be personalized with the templates – letting kids be unique! I love that they provide empty templates for all of those creative kids out there. Those sound like pretty awesome headphones. Both of my boys need new sets, so I will look into these for them.